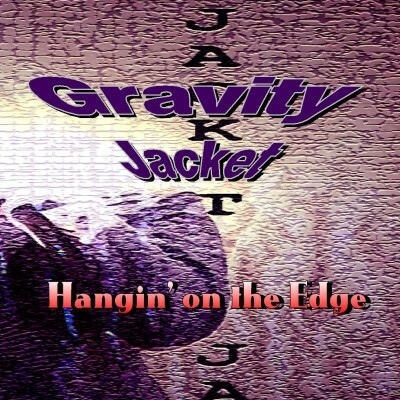 Hangin' On The Edge (2002) by Gravity Jacket wasn't so much a debut release as a once again reunion of two long time friends. Matt Kjeldsen and Mac McNabb performed together in Gravity Jacket and before that with The Name. Although they no longer perform together, they are tied by their roots and connected through Matt's songs and Mac's musicianship and production skills. Hangin' On The Edge stands alone.